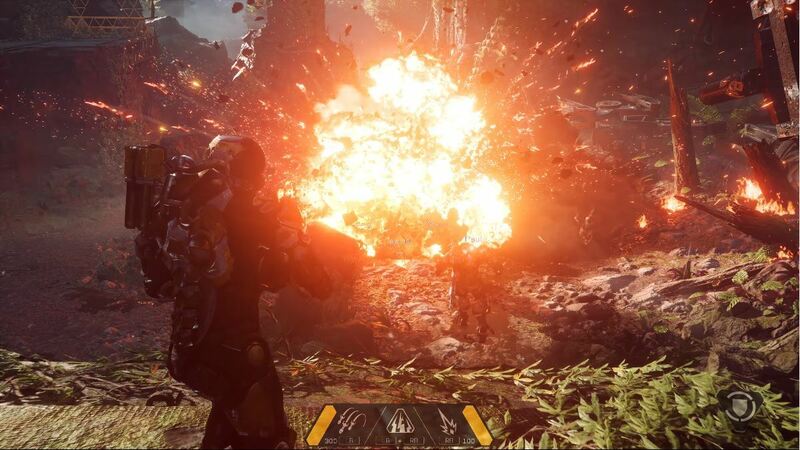 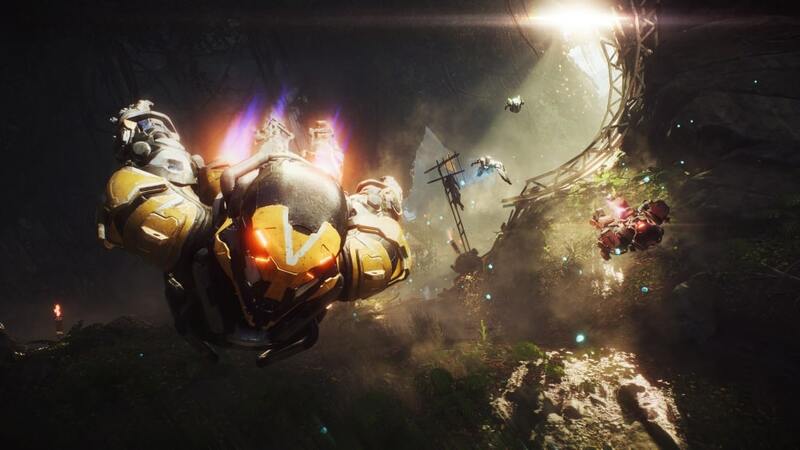 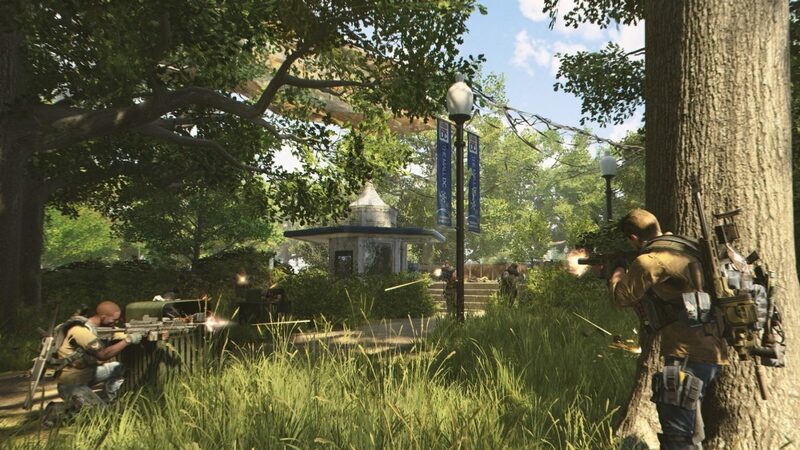 While BioWare’s last public message was one acknowledging that the studio has issues to deal with in terms of management, work environment and the like, that doesn’t mean Anthem, the studio’s latest game, is in a good spot right now. 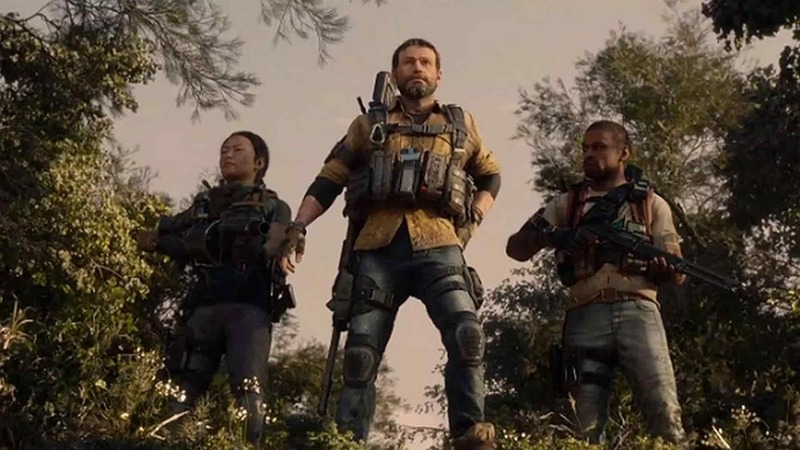 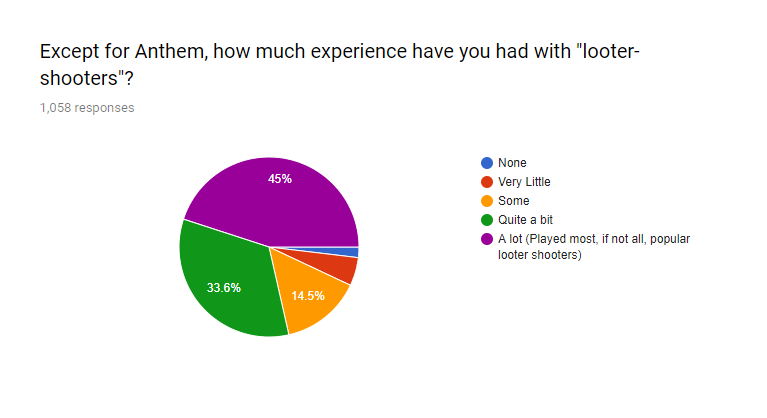 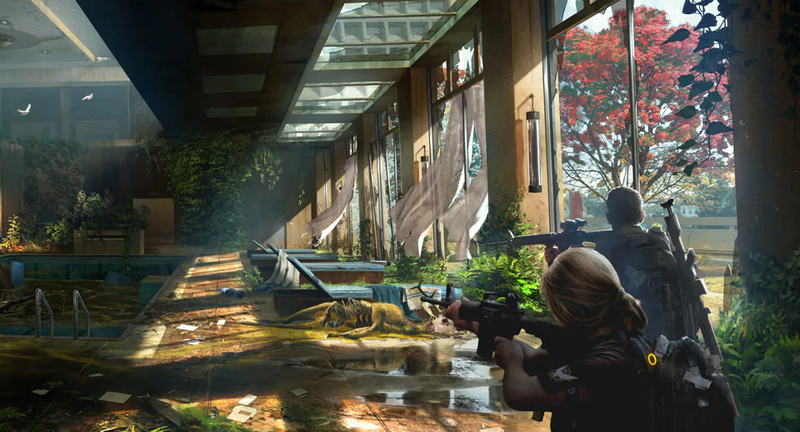 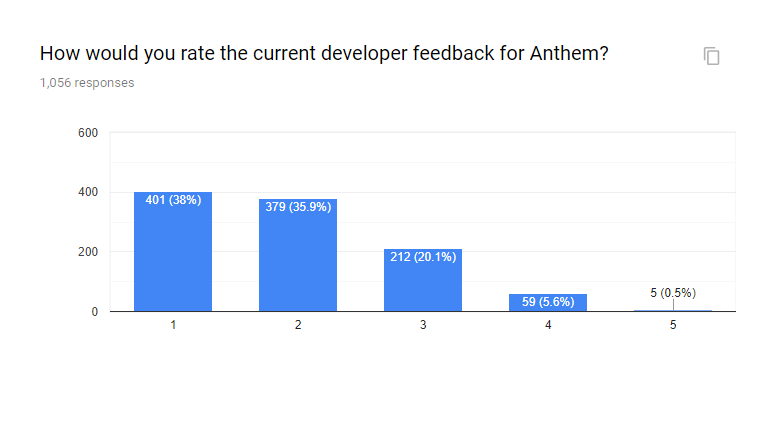 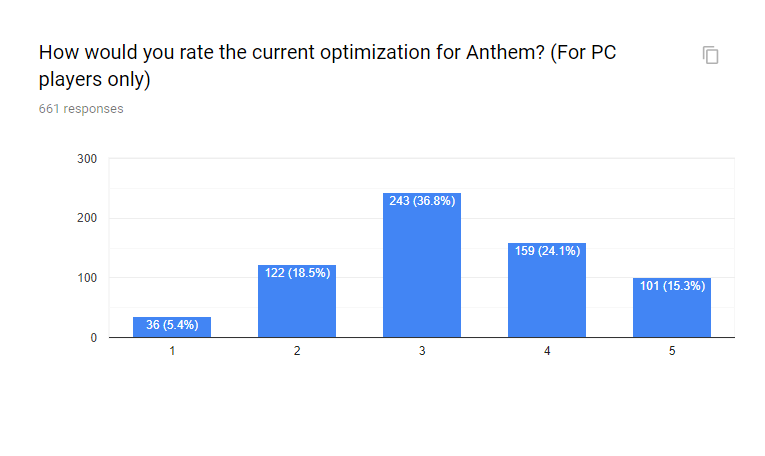 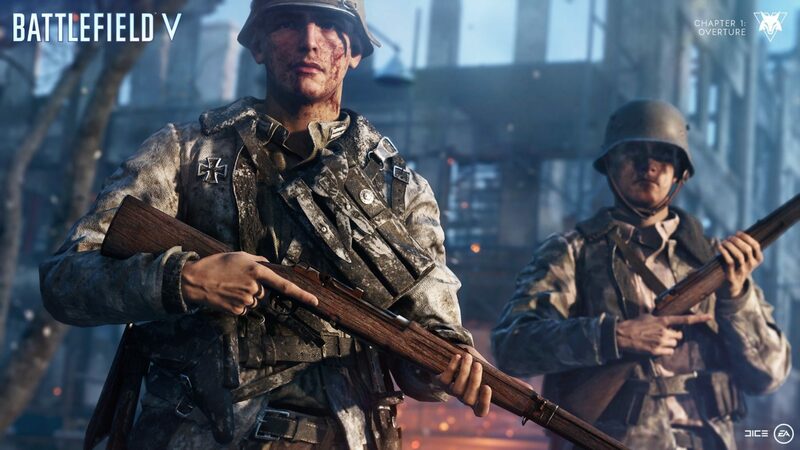 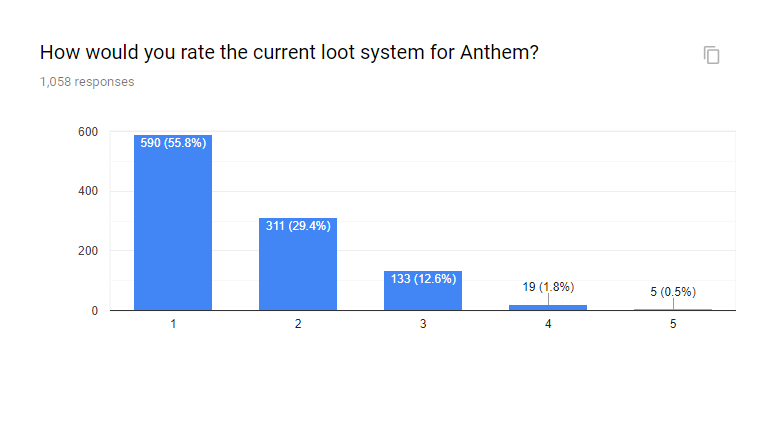 Over on the game’s subreddit, the results of a fan ran Anthem survey has been made available, and it’s pretty telling what the player base thinks of the game so far, and what areas need to improve ASAP (loot is one of those things, which is a surprise to no one following the game). 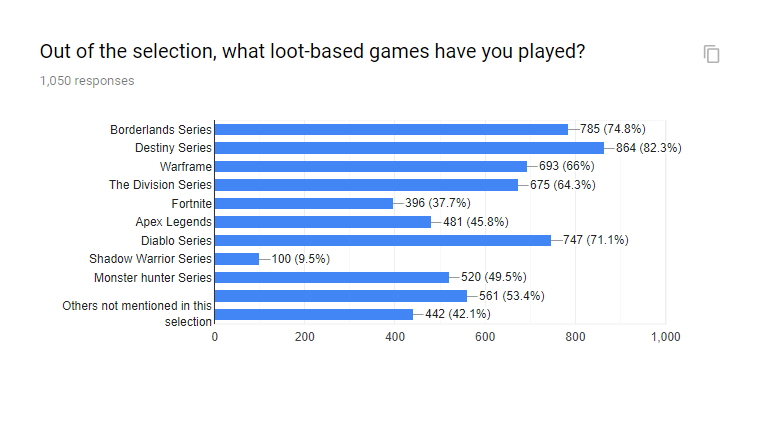 Curious what’s answered? 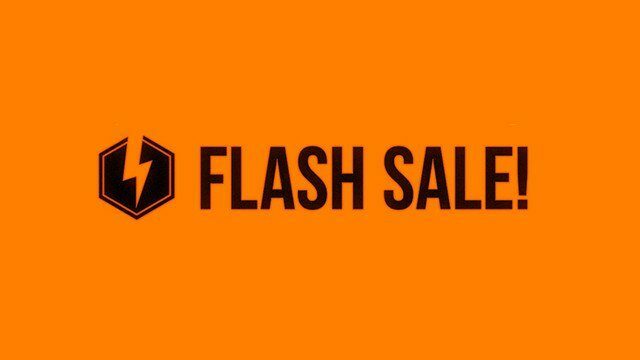 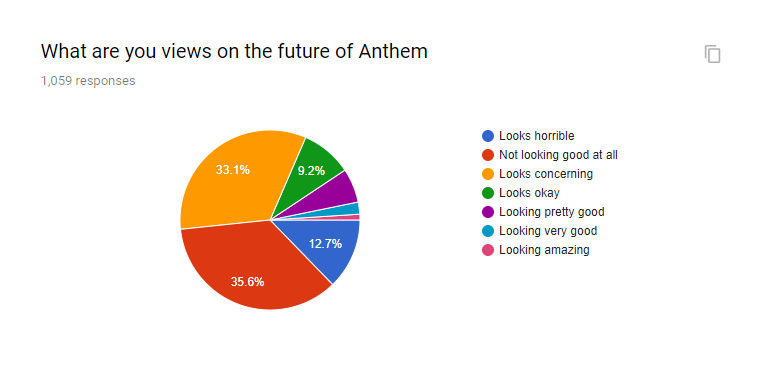 Stuff like how the community sees the future of Anthem, whether anyone is looking forward to playing it more, what’s their take on cosmetics, and more! 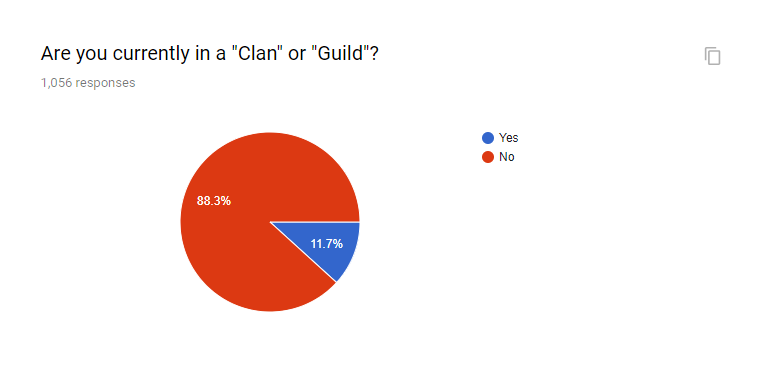 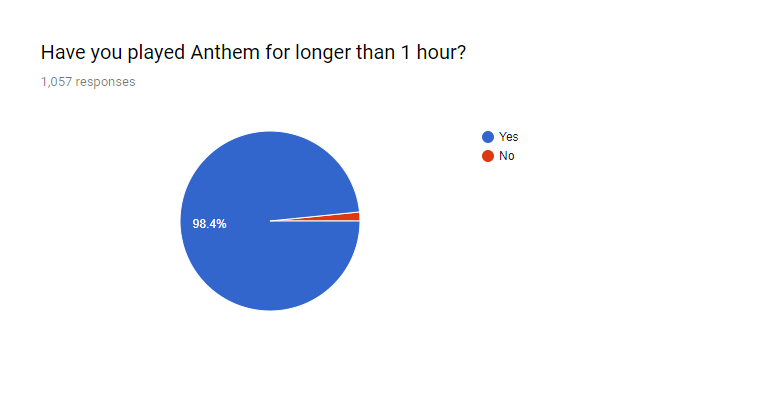 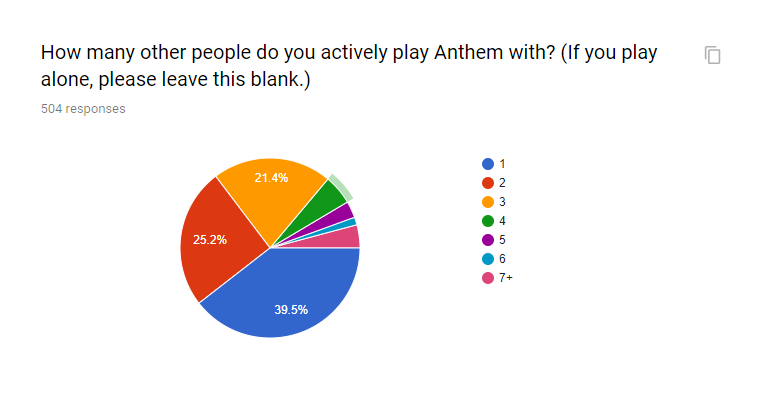 Check out the results of this Anthem survey conducted by Reddit user SyntaxTheGr8 (over 1,000 responses polled). 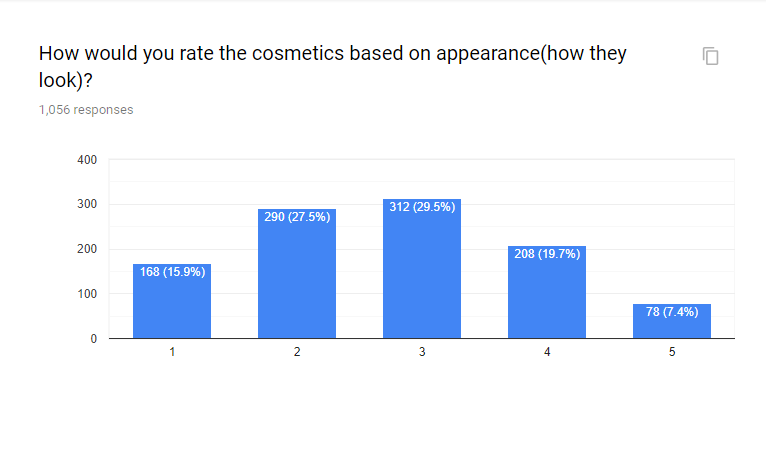 I would take this data with a grain of salt, since some respondents may have confused appearance with how often they occurred, instead of how they looked. 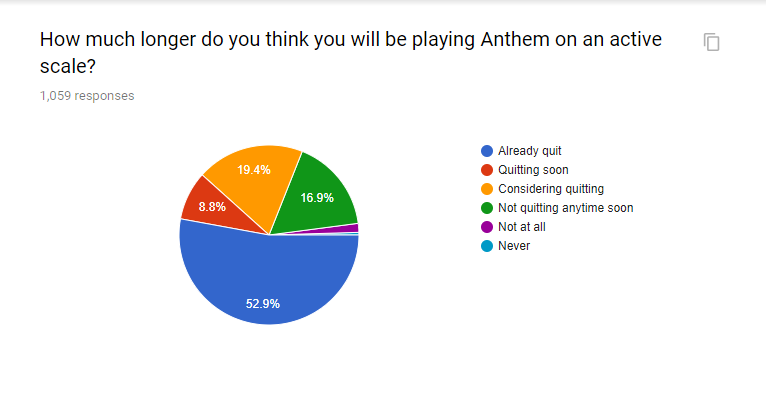 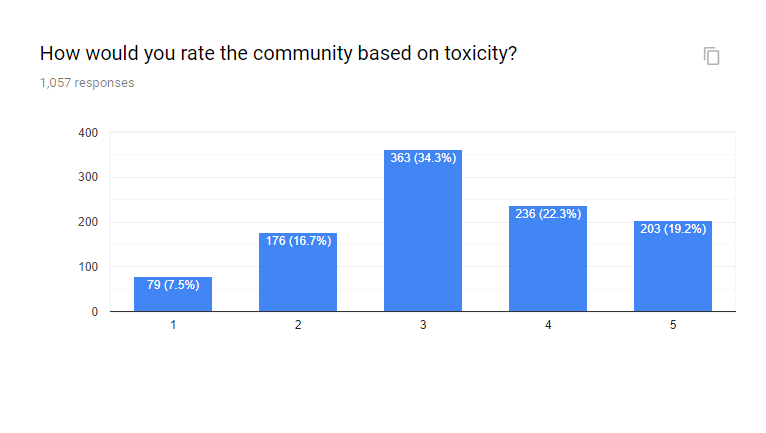 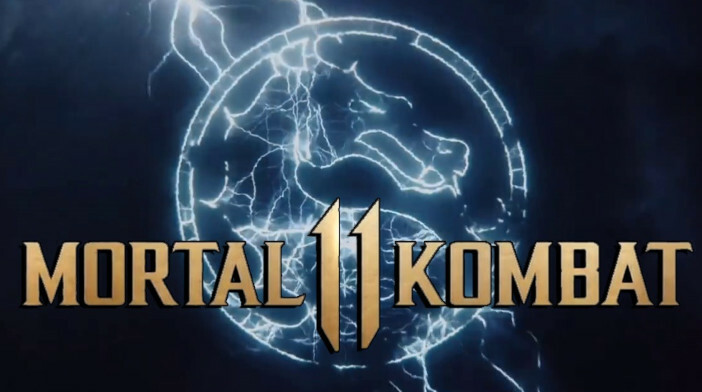 Do you agree with the responses so far? 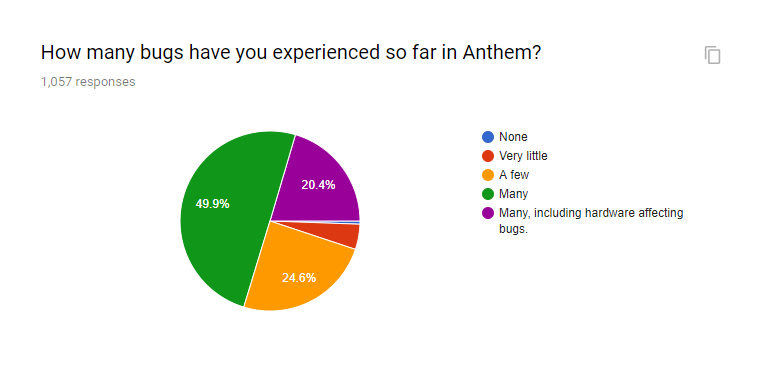 Share your answers to the survey in the comments below.